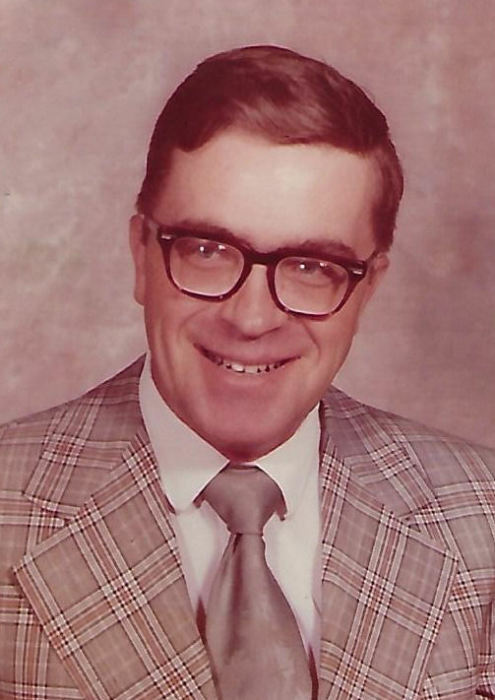 David Louis Barry, 84, of Dubuque, Iowa passed away on July 12th, 2018 at home. Funeral mass will be at 10:30 a.m. Tuesday, July 17th, 2018 at St. Anthony's Catholic Church with Rev. Steve Rosonke officiating. Family and friends may gather after 9:00 a.m. Tuesday at the church until time of service. Burial will follow in Mount Olivet Cemetery with military honors by American Legion Post #6. Leonard Funeral Home & Crematory is in charge of arrangements. David was born on December 28th, 1933 in Dubuque, Iowa the son of James and Ida (Brummer) Barry. He is a US Army Veteran serving during the Korean Conflict. Dave was a longtime baker and master cake decorator at Rosheks, Sweetheart Bakery, Randalls and Econo Food.He was a member of the American Legion, Pheasants Forever and Ducks Unlimited. David was an avid hunter who led many hunting parties for more than 60 years in the tri-state. As an early riser, he was always the first person in the door at the Stonehill Fitness Center every morning. Dave was a selfless, and caring man who was always looking out for everyone else, and was loved by everyone who had the pleasure to know him. David is survived by his brothers James F. Barry, and Bernard (Joan) Barry; and a beloved uncle to many nieces, nephews and great nieces and nephews. He is preceded in death by his parents, and a sister Patricia Strong. Memorials may be given to St. Jude's Hospital in David's memory, a David Barry memorial has also been established. The family wishes to thank the City of Dubuque Police Dept. for their excellent help in their time of need.